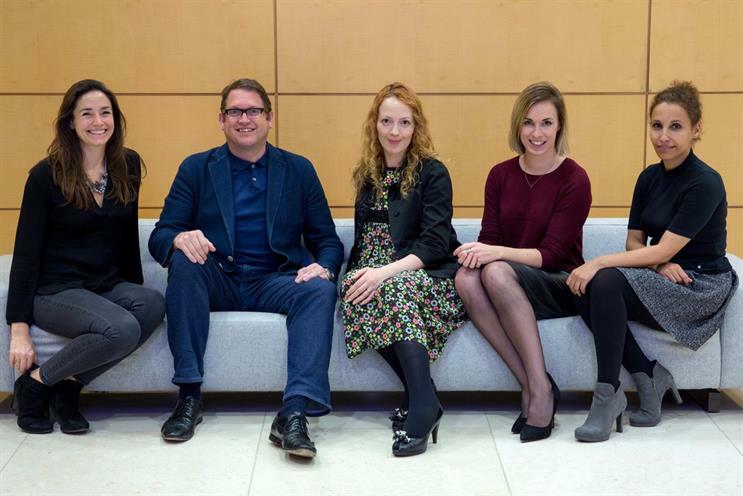 J Walter Thompson London has launched a consultancy that takes the insights gleaned from its global Female Tribes initiative and applies them to help clients' businesses become more female-orientated. Female Tribes Consulting, an industry first, will use the agency’s Women’s Index study, which surveyed 8,000 women in 19 countries, to help in areas including innovation, research and development, product and service design, employee experience, consumer experience and business behaviour. The data will be used to help advertisers gain a better understanding of the female market, which JWT said is predicted to control a spend of more than $18tn (£13.7tn) in 2018. The consultancy, abbreviated as FT Consulting, has already picked up a number of projects, including for De Beers-owned diamond brand Forevermark, helping the company redesign the rings in its Tribute collection. FT Consulting will be overseen by James Whitehead, JWT London’s chief executive, and headed by Rachel Pashley, JWT’s global board planning director. Other team members include Ebla Salvi, Megan Van Someron, Lucy Barton and Lucy Moody. Whitehead said: "FT Consulting will help businesses grow by realising the 'female business potential', a multiplier effect based on yet to be realised female audiences. This is about offering products and services that deliver business transformation, above and beyond comms." The consultancy’s launch will be backed by the publication of a trends report called 'The New Femininity'. The report unearths findings including that 79% of women believe femininity needs redefining, that 72% would rather be described as "strong" and not "sweet", that 64% prefer products designed by women because they "better understand our needs" and 51% wish products made by women were more clearly labelled as such. Pashley added: "Everything we found in 'The New Femininity' report and the wider Women’s Index shows us that understanding women and designing your business through a female lens is now a commercial imperative. And this requires authentic female insight, not assumption. "We know that women don’t want companies to simply 'pink it and shrink it'. Businesses simply cannot afford to keep misunderstanding this audience." Last week, it was revealed in Campaign that JWT London had won business from the United Nations' gender equality group thanks to its Female Tribes initiative.